By my math, the iPhone 8 should arrive in 2018, so in 3 years from now, but designer Gaurav Jaggi is in a hurry. 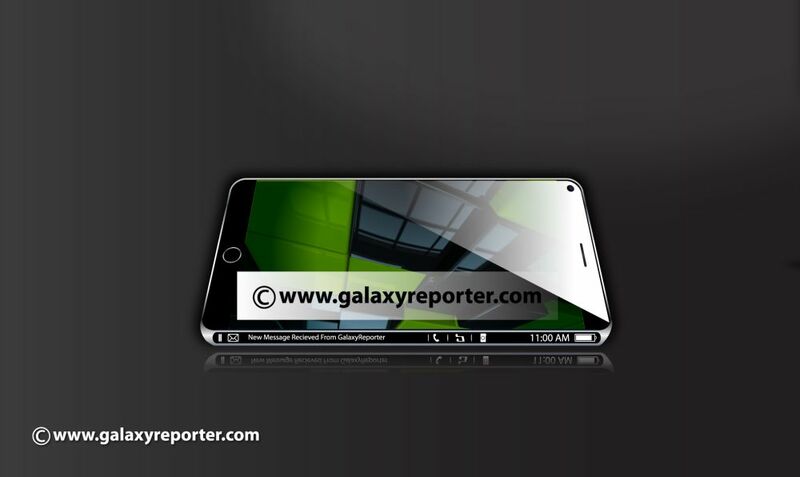 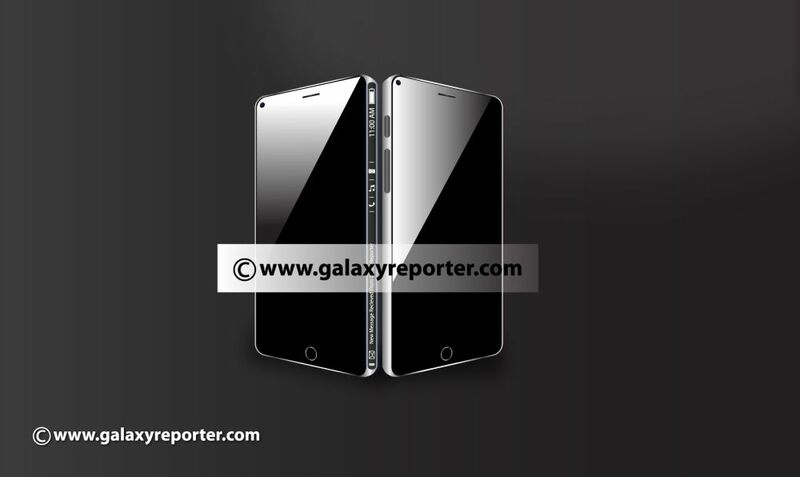 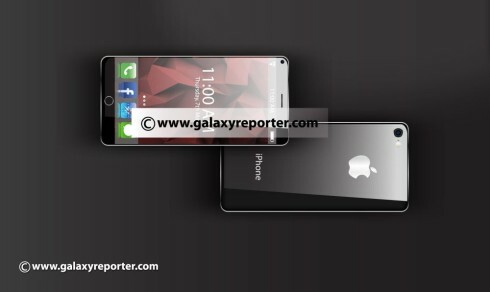 Thus, he envisioned the device already, as shown in the renders below, that feature, among others a side screen for the handset. The display size here is 5.5 inches, so Apple is going full phablet model on this one. 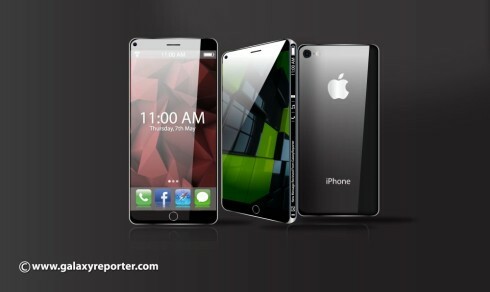 By 2018, I imagine they’re going to adopt the Quad HD resolution and the designer of the iPhone 8 claims the side screen is used to check notifications, battery level, time and other info like that, without powering on the main screen. 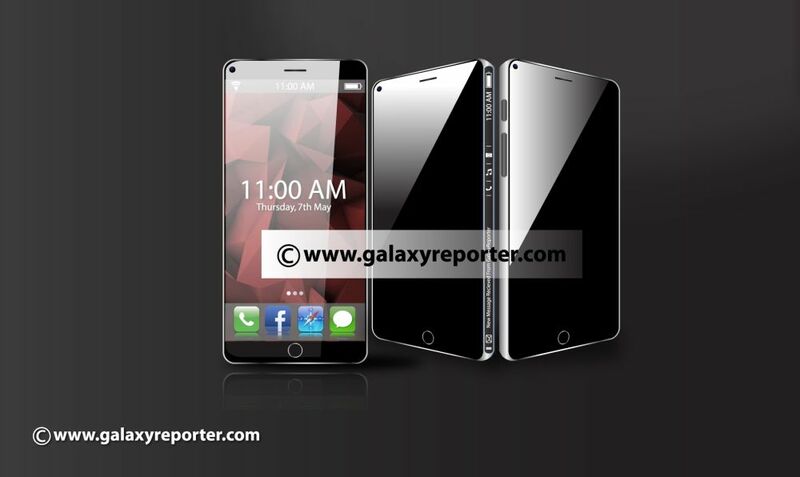 Nothing revolutionary here, if you’ve seen the Samsung Galaxy S6 Edge, to be honest.